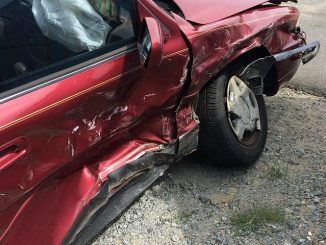 In the first of a two-part series, take an in-depth look at Chennai’s alarming road safety statistics and the primary causes. 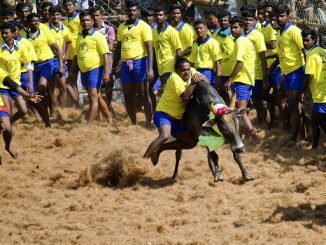 Vox populi: Was it really all about Jallikattu? Chennai has rarely seen mass mobilisations of this scale in recent times, but why were Chennaiites spontaneously protesting the ban on Jallikattu, which is largely a rural sport? Citizen Matters speaks to a few protesters from the city. 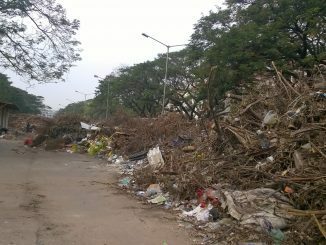 Close to a month since tropical cyclone Vardah threw Chennai off its rails, the city administration still appears to be grappling with the management of the mammoth quantities of waste that it generated.